Gael Og comprises seven services at present supporting vulnerable and excluded adults, children, young people and families throughout the Highland Region. We are a 3rd Sector Charity funded by the Scottish Government, Local Authority and other Trust organisations. Our projects support families with Children aged 0-8 with an early intervention prevention support package, young people aged 11-18 whose placement is at risk of breaking down and Mentoring young adults released from Custody aged 16-21yrs. 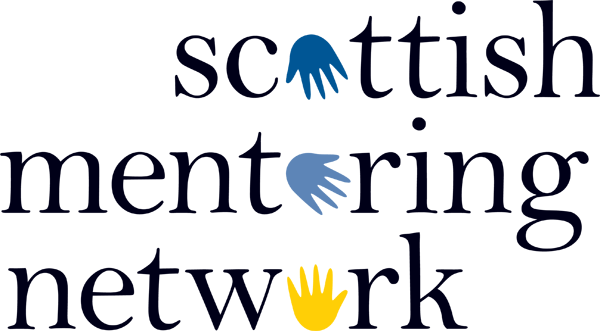 We are at present looking to expand our Mentoring Support to young people looked after at home aged 8-14yrs and support them with their education package and the transitions from Primary to Secondary School.